The Racing Post Novice Chase is a Grade One National Hunt chase held at Leopardstown, Ireland, as part of their Winter Carnival equivalent. The race is run over a distance of 2 miles and 1 furlong and during its running there are 11 fences to be jumped. The race is run on the 26th December, which is known in Ireland as St Stephen's Day, and is one of the feature races of the course's four-day Christmas Festival. Prior to 2011, it was titled the Bord Na Mona With Nature Novice Chase, and before 2009 it was titled the Durkan New Homes Novice Chase. The contest has been the Willie Mullins show in recent years, with three of his top chasers; Douvan, Min, and most recently Footpad beginning life here. As we have already eluded to, Willie Mullins is no stranger to success in this race. The Irish Champion Trainer has won it six times in total, and five times in the last seven years. Paul Townend rode three of those five successes, with both Ruby Walsh and Patrick Mullins getting on the scoresheet too. A race for Novices of course, the best age recently seems to be five years old. Douvan, Min and Footpad were all five when they won this race, before going onto bigger and better things. Having said that, prior to 2015, no five-year-old had won the race since 2008, with the two ages either side of five filling their boots. In terms of previous form, looking at recent winners, Footpad arrived here with just the one run and the one win over fences, along with Min and Douvan. In fact, all three won the beginners chase at Navan in November, and used this as an ideal benchmark. Douvan and Footpad went onto both win an Arkle, whilst Min's campaign was cut short through injury. This year's contenders are led by Mengli Khan and Voix Du Reve for the Willie Mullins gang. 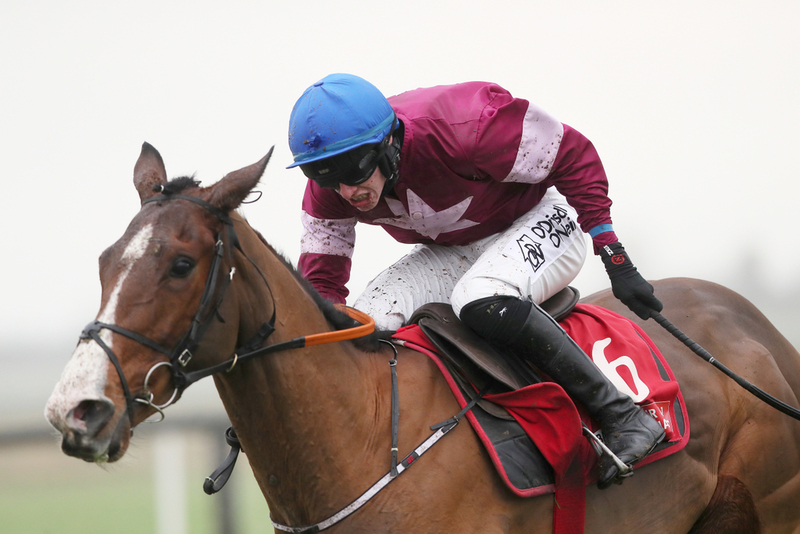 Mengli Khan - third in the Supreme last season, won on his fences debut at Punchestown very smartly indeed. Voix Du Reve has had two starts over fences, with two wins, the latter of which coming in the Grade 2 Craddockstown Novice Chase at the same venue. Two of the last three winners had come from the Supreme, which certainly suits Mengli Khan's interests. Other things to consider is that Leopardstown is that JP McManus, despite having the runner-up last year, has only won the contest once since 2003, and that was with Defy Logic in 2013. Rich Ricci or Graham Wylie colours seem to be the ones to follow, along with the Ann and Alan Potts limited chevrons. Gigginstown have had a horse at least place in three of the last five also.